Coleman Grill & $100 Amazon Gift Card Giveaway!! A great group of bloggers have joined together to bring you this fun Grillin’ Time Giveaway! This Coleman RoadTrip LXE Propane Grill Giveaway is a Blogger Sponsored Event which means the bloggers – who you will find on the Rafflecopter for entry options – have donated money to help pay for this Coleman Grill! One lucky reader will win this great Coleman Grill! 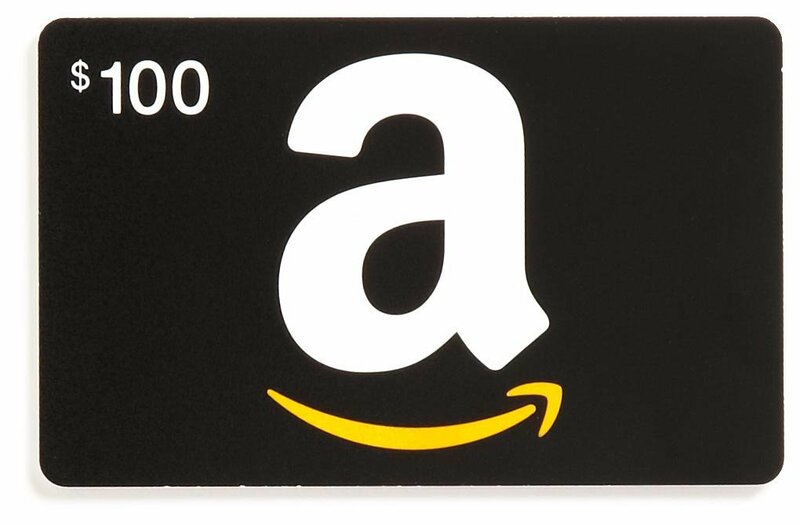 We even threw in a $100 Amazon Gift Card so you can get some accessories! Whether you use it at home Or take it out camping, You are going to love it! Disclaimer: This blog and any participating blogs did not receive compensation for the published material in this post. No purchase required to enter this giveaway. Void where prohibited. Odds of winning are determined by the number of valid entries received. Winner will be chosen by Random.org and will be emailed via the email address used to enter the contest. New winner(s) will be chosen if original winner(s) has not responded within 48 hours of email notification. This blog and other participating bloggers are not responsible for shipment of prize(s). Prize will be shipped by My Dairy-Free Gluten-Free Life. This giveaway is not administered, sponsored, endorsed by, or associated with Facebook, Twitter, Google, Pinterest or other social media outlet. Disclaimer is posted in accordance with the Federal Trade Commission 10 CFR, Part 255 Guides Concerning the Use of Endorsements and Testimonials in Advertising. For questions regarding this giveaway, contact My Dairy-Free Gluten-Free Life. Filed Under: Give Away!, GIVEAWAY Tagged With: Giveaway!! What a great giveaway Nettie and who would not be thrilled to grill on a Coleman’s grill! That looks like the perfect size for a couple or an apartment, too. I’m sure the winner will be very happy! Thank you Janette! Good luck! Great giveaway, I am entering now!! Thank you Tara! Good luck! We desperately need a new grill and Coleman is a brand that we’ve grown up with, while camping. Neat that they now have a grill! This is a great giveaway. I don’t have one and it is summer time, so, I really need a grill. Fingers crossed! 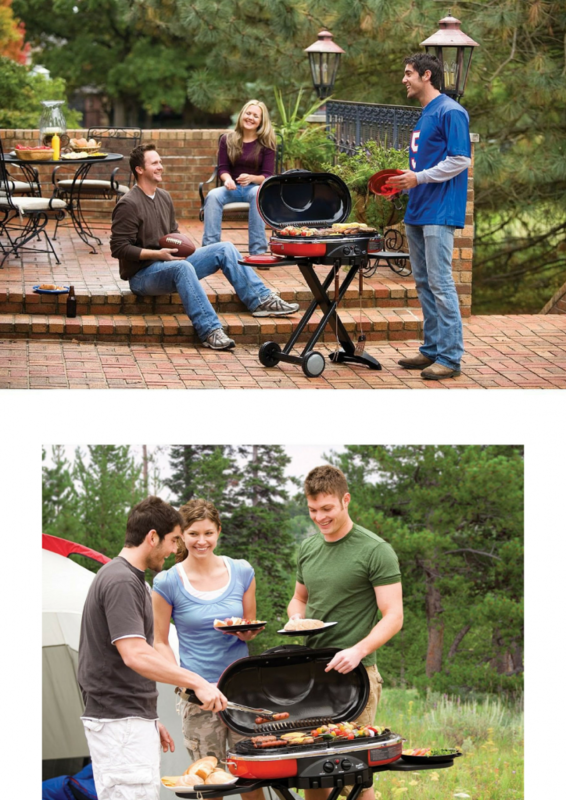 This would be perfect for my hubby and I – what a great sized grill!! !